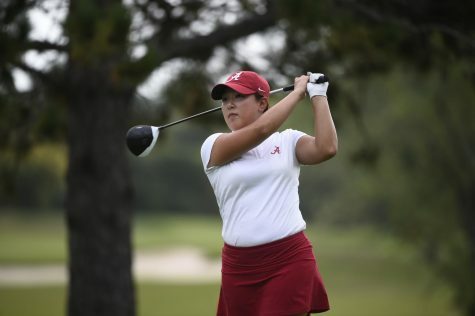 Alabama finished off the 2019 Trojan Classic by defeating the host, Troy, 8-0. 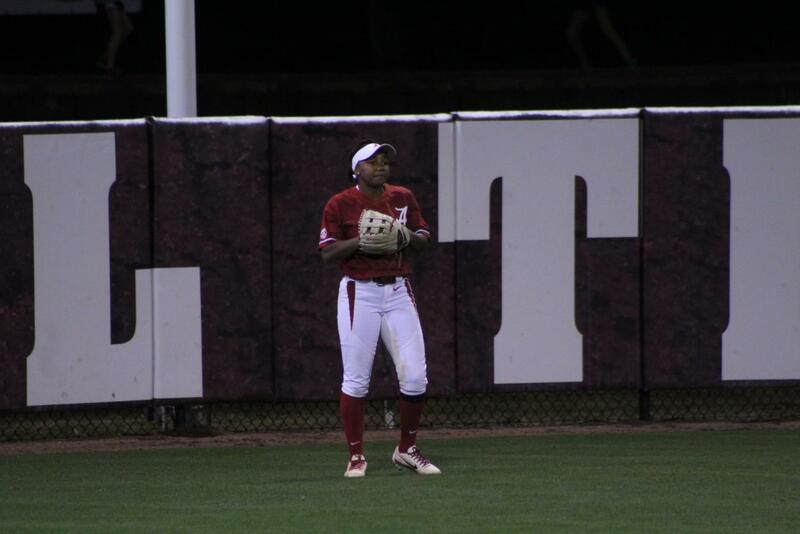 Over the five games, the Crimson Tide scored 53 runs while only yielding 11. 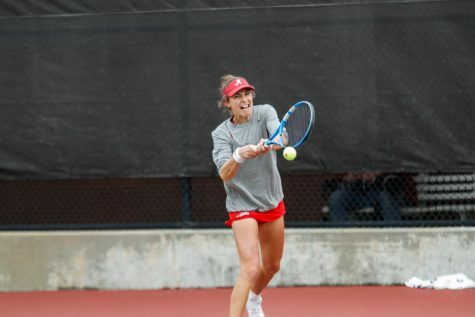 In game one against Murray State, Alabama relied on Merris Schroder and Claire Jenkins offensively. Schroder went 2-for-3 with 4 RBIs. Schroder’s two-run home run put the game out of reach in the fourth inning. Jenkins went 1-for-3 including her two-run home run which began a nine-run onslaught by the Crimson Tide in the third inning. In the circle, junior Krystal Goodman was efficient. Goodman pitched 3.0 perfect innings with no hits, runs or walks on 23 pitches. In game two, Alabama started freshman Montana Fouts in the circle. Fouts, who was recently named to the Top 100 College Softball athletes by Softball America, threw a complete game allowing one run on four hits and struck out nine batters. Jenkins remained hot going 1-for-3 hitting her second home run of the season. 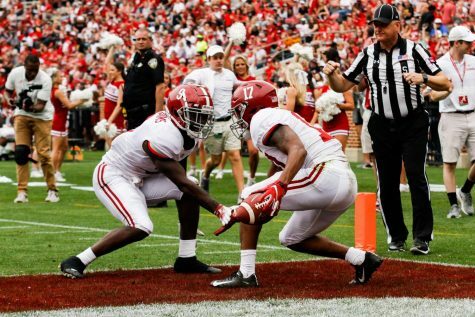 Once again, the Crimson Tide showed strength on both offense and defense as it defeated Troy, 7-1. 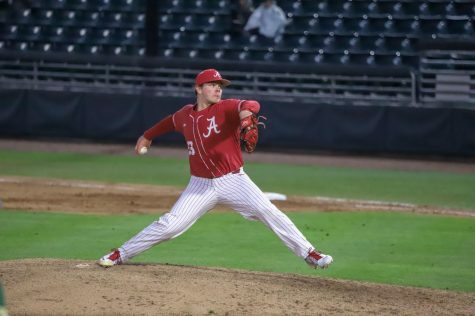 In game three, Alabama faced Maryland where it needed only five innings to defeat the Terrapins. Sophomore Maddie Morgan led the offensive charge going 3-for-3 with five RBIs. 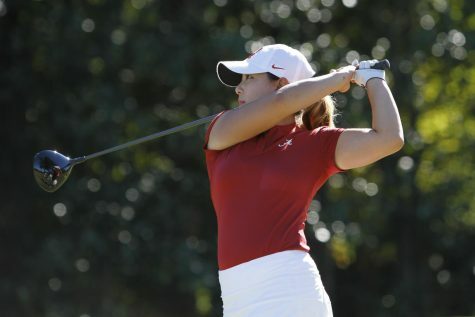 On defense, junior transfer pitcher Sarah Cornell struck out five in her Crimson Tide debut. The Westbury, New York native allowed only two hits and one walk in five innings. 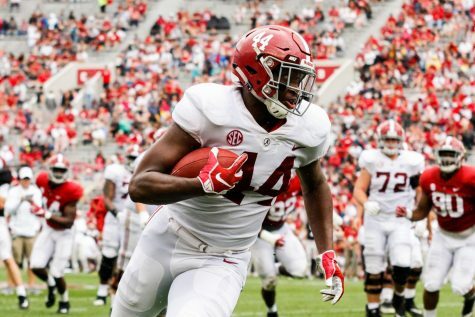 Game four proved to be a challenge for Alabama, as the Crimson Tide faced Murray State for the second time. 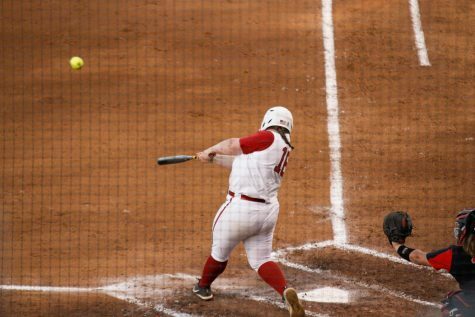 After trading runs with the Racers in the early innings, Alabama rattled off nine straight runs in the sixth inning to win 16-10. Junior Bailey Hemphill went 4-for-5 with two doubles, a home run and seven RBIs. 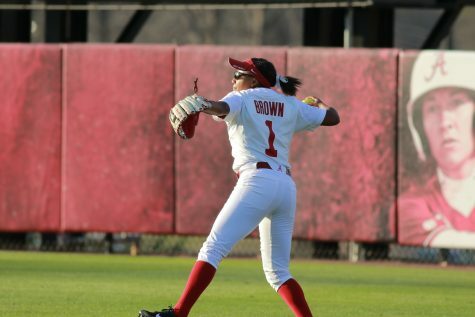 Her three-run home run in the sixth inning tied the game at 10 which gave Alabama the momentum to come from behind and defeat the Racers. 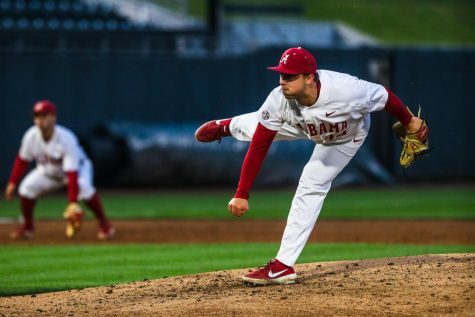 Game five against Troy started off slow as Alabama went hitless in the first three innings. 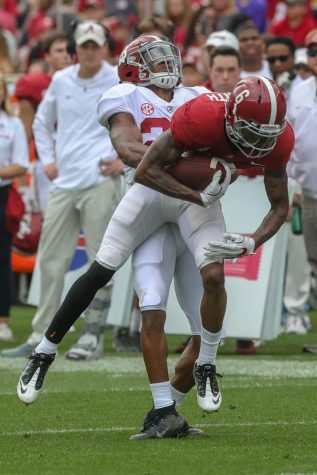 The Crimson Tide found its offense in the fourth inning rattling off seven runs. Hemphill kick started the offense with an RBI double and she finished the game 1-for-2. Sophomore Kaylee Tow went 2-for-2 including a solo home run in the sixth to cap off a solid weekend for the Crimson Tide. Next weekend, Alabama heads to Tucson, Ariz., for the Hillenbrand Invitational, playing five games over three days starting Friday, Feb. 15 against USF at 12:15 p.m.